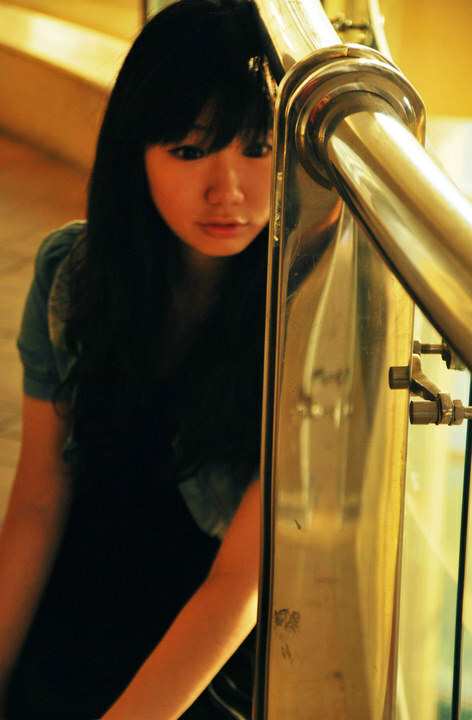 Qianyou Yin is a passionate producer and line producer who works in TV and film for Young Audiences. She trained at Bournemouth University where she undertook a Masters in Producing Film and Television. She also recently started her career as a TV assistant director in China. 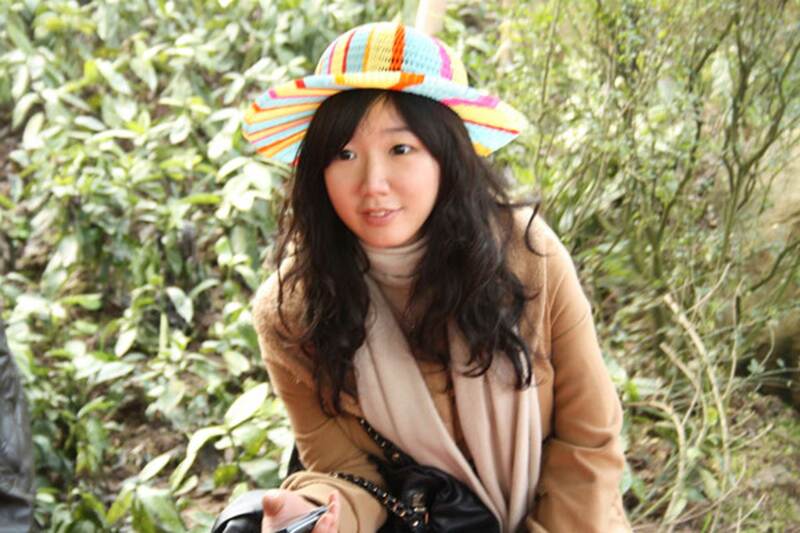 Her previous experience includes 4 years studying in Editing in China, 1 year in CUC and 1year in BU Station. After trained in UCLA in Film Culture for 2 months, she worked on a range of short films in 2013 and 2014.